The Deluxe Villas at Walt Disney World are an awesome option for larger families, families who want a little more space, or families who would like a kitchen area to prepare some meals during their stay. 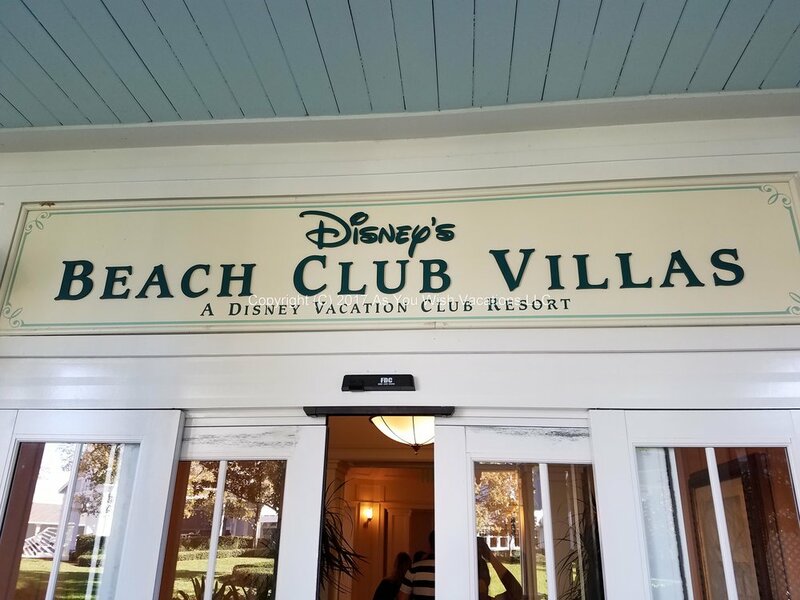 Villas are located at Disney’s Deluxe Resorts, with upscale accommodations and closely adjacent to the parks. The majority of Disney’s Deluxe Villas are located in buildings right next to Deluxe Resort hotel rooms. Two Deluxe Resorts offer Villa only rooms; Old Key West and Saratoga Springs. There are three different Villa room options to choose from. Studios Villas are similar in size to your typical hotel room. They have a queen sized bed, and a full sized pull out couch (instead of the typical second bed). They also have a kitchenette, which includes a toaster, microwave, mini-fridge, and coffee maker. These rooms also include a tv, DVD player, and high chairs, and a shower and tub combo. The studio villas can sleep up to 4 adults comfortably. One Bedroom Villas have a separate bedroom area with a king sized bed, tv, and the bathroom has a whirlpool tub, and separate shower. One bedroom villas also have a queen sized sleeper sofa in the living area, along with a tv, dvd player, and a full sized kitchen. The kitchen includes an oven with stove top, microwave, toaster, full sized fridge, and coffee maker. These one bedrooms also include a washer and dryer so you can easily do laundry! You are given enough washing detergent to do one load, so be sure to bring some detergent with you if you plan on using a lot of laundry during your trip. Depending on the resort your one bedroom villa may have an additional bathroom, with a tub and shower combo as well. One bedroom villas can accommodate up to 4 adults. Two Bedroom Villas have all the same amenities as a one bedroom. In addition to those they have an additional bedroom with either two queen sized beds, or one queen sized bed and a full sized sleeper sofa. The sofa option is available with a two bedroom lock-off room plan, which a studio with a connecting door to a one bedroom villa. The master bedroom has a king sized bed in it. Two bedroom villas also have two or three full bathrooms, with the master bedroom having a whirlpool tub and separate shower. There are tvs located in each bedroom, and in the living area. The living area also has a full kitchen with all the amenities as in the one bedroom villa, along with a tv and dvd player. There is also a washer and dryer along with detergent to do one load of laundry. These rooms can accommodate up to 8 guests, with a few resorts being able to accommodate up to 9 (they have a pull out twin size sleeper chair in the living room area).